Nuclear Power, to the Rescue? Trash the Turbines! but CO2’s still gotta be guilty of something, right? 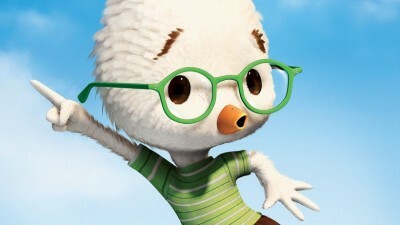 Let’s assume (as STT does, for the sake of argument) that the global warming/climate change Chicken Littles are right: the sky really is falling and it’s all CO2’s fault. So what the HELL are we doing pouring hundreds of billions of dollars into subsidies for wind power? By no stretch of the imagination can it be called a ‘system’ – it’s ‘chaos’, pure and simple. 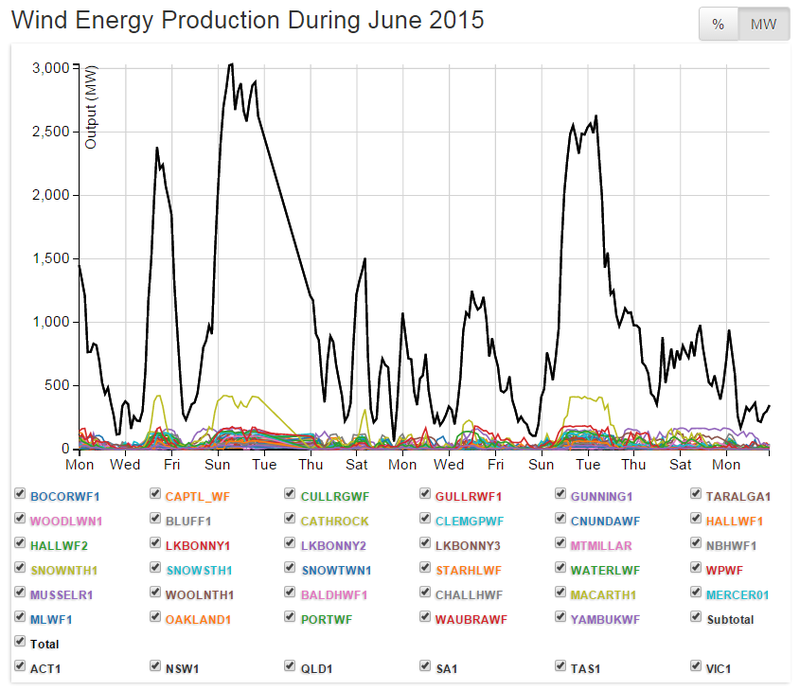 Here’s the output of Australia’s wind farms connected to the Eastern Grid (a notional capacity of 3,669MW spread over NSW, VIC, TAS & SA) during June. STT has always thought that if man-made CO2 emissions really were destroying the planet, then sensible governments would have moved to build nuclear power plants from the moment the Chicken Littles started wailing about the heavens collapsing.